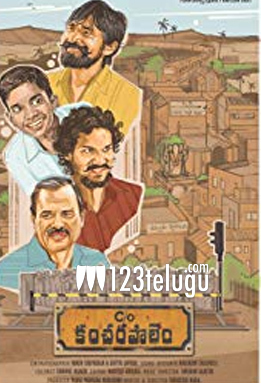 Care of Kacharapalem is one film which is drawing a good applause from all over. The film also saw a decent release in the US and the latest we hear is that it has made $55,396 on the first day of its release. With the weekend setting in and as the mouth talk of the film is superb, the collections are expected to grow in these next two days. Venkatesh Maha directs this film which has opened well in multiplexes of Hyderabad. Suresh Productions is distributing this film all over the two Telugu states.